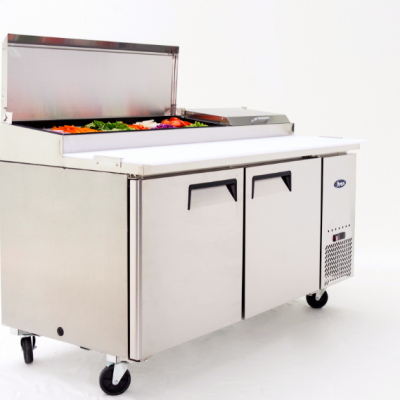 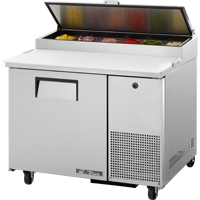 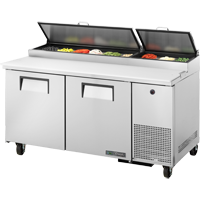 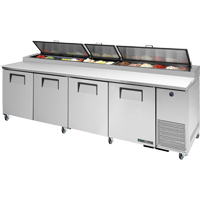 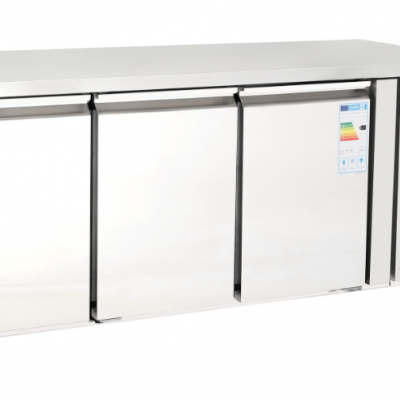 Need refrigeration for your pizzeria, restaurant or takeaway shop? 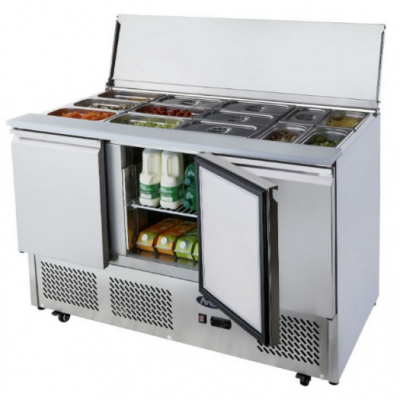 Choose from the best refrigeration products in Europe. 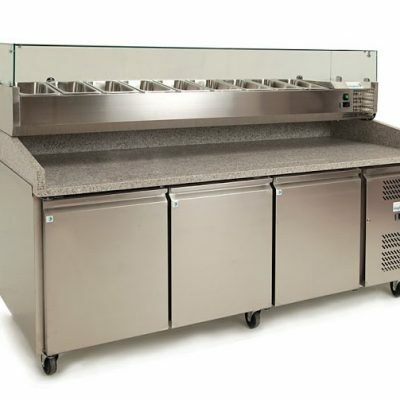 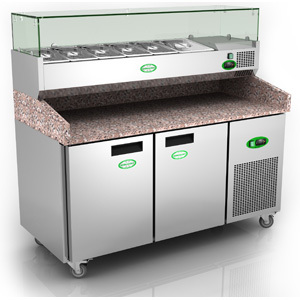 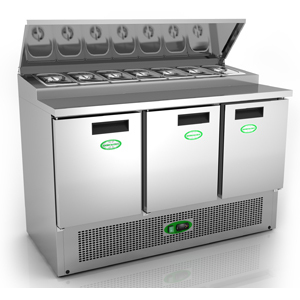 Euro Pizza Ovens stock a range of kitchen fridges, pizza counters and prep counter units from Atosa, True and GenFrost. 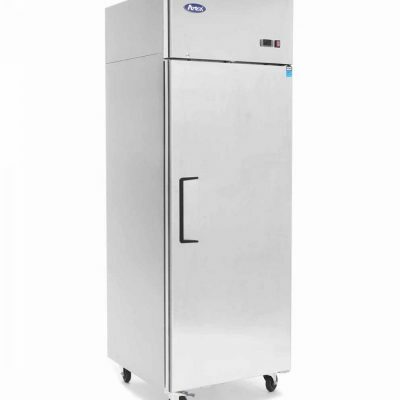 ICE-A-COOL ICE8960GR Double Door Fridge. 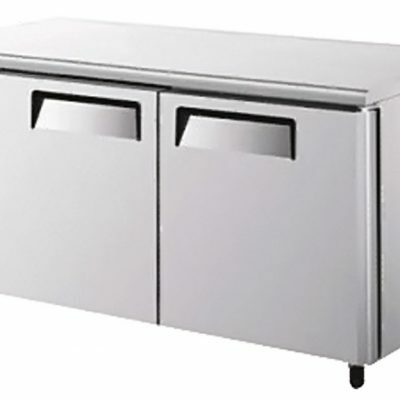 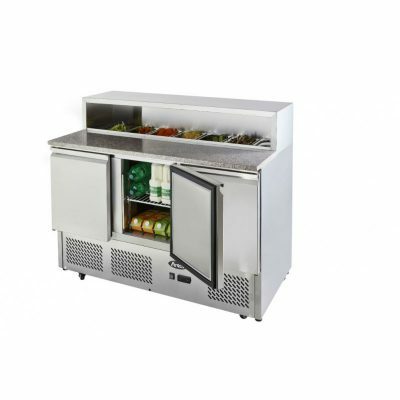 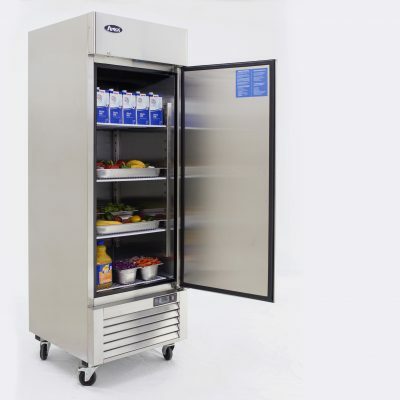 Atosa YBF9206 Single Door Fridge.